Would you like to make a difference in people’s lives? How about a worthwhile, fulfilling career and flexible working hours? Why not join us for our Open Evening on Wednesday 13th March, to find out more about a career in counselling? We’ll be here between 7.00 and 8.00pm. In particular come and find out more about our introductory courses. Bookings are now being taken for our next course, ‘Being There’ which starts on Thursday 25th April. Phone or email (training@network.org.uk) for more details. The Training Department are looking for Volunteer Skills Facilitators for both the Advanced Certificate and Diploma courses. If you are qualified in a counselling approach that resonates with Network’s person-centred/integrative model and are interested in a training role, this could be an ideal opportunity. The purpose of the role is to support small groups of students during their skills practice sessions although, if you would like to, there are opportunities to expand the role by trying some teaching or whole group facilitation. In addition, we are offering a paid (self-employed) facilitator role with the Diploma course, the purpose of which is to support small groups of students during their skills practice sessions. We would need you on Tuesdays (Advanced Certificate) or Wednesdays (Diploma) during term time – from 11.15 am to 1.30 pm and/or from 1.45 pm to 3.30 pm for the Advanced Certificate OR from 1.00 pm to 3.30 pm for the Diploma. We are delighted to announce our inaugural Annual Conference will be taking place on Friday 18th May 2018. Nick Luxmoore will be joining us to speak on the theme of ‘defining the therapeutic task in counselling’. Are you interested in a career in counselling? Why not come along to one of our Open Evenings, see our new premises and find out more? An Open Evening for the Advanced Certificate course will be held on Tuesday 6th March and the Diploma course on Thursday 15th March, starting at 7.30pm. Contact the Training Department to find out more. The Big Give Christmas Challenge is now LIVE!! Donate online any time between now and 12.00 noon on Tuesday 5th December and your money will be doubled! 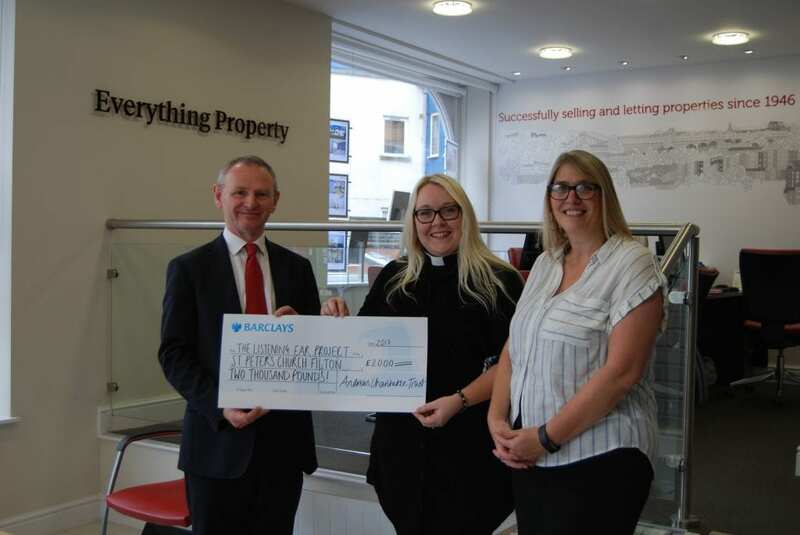 Anne Duke with Elizabeth Gregory, Rector at St Peters Church, Filton, being presented with a cheque for £2,000 from the Andrews Charitable Trust to set up and run a listening project. Network will be supporting the church and delivering Listening Training for ‘Listening Ear volunteers’ in February 2018. On 17th September one of our current Diploma students is running in the Bristol Half Marathon, undertaking a personal challenge and raising funds for Network at the same time! Please take a moment to visit her fundraising page, and support and contribute if you can. Every single donation will be appreciated and valued. We are looking for a self-employed tutor to co-tutor our ‘Being There’ course in September 2017. You will be a qualified Counsellor with a Person-Centred or Integrative approach with a minimum of 1 years post-qualifying experience. 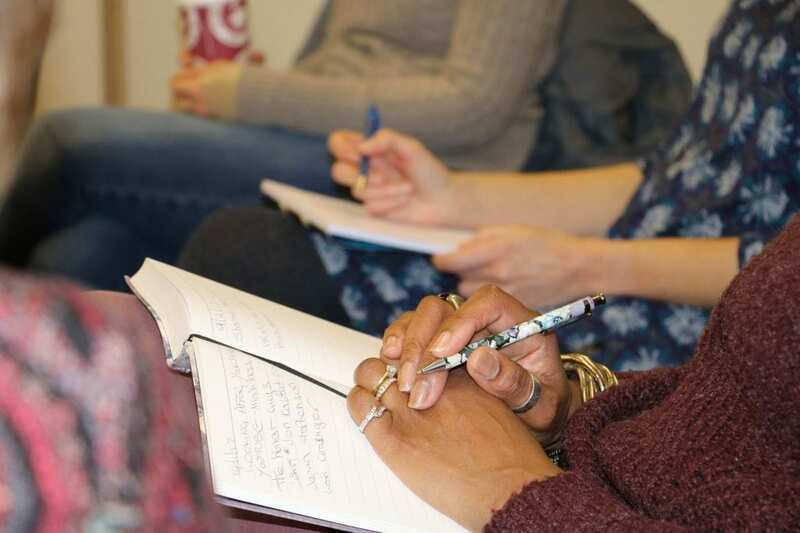 The ‘Being There’ course is one of our Introductory Counselling Skills courses which is delivered over a 12 week period and focuses on training those interested in developing basic listening and counselling skills. 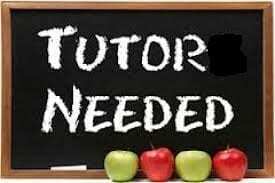 You will be working alongside an experienced Tutor delivering training on Monday evenings. We are currently inviting applications for our 2017-18 Advanced Certificate course.